G. Todd Yeomans, Registered Architect in Sarasota, Florida. Modern Renovation of an existing house on the bay. Check out more work "On the Boards"
Schematic design for a new house on Whitaker Bayou. Follow the link to more recent work "On The Boards". An early rendering of the Urbanite Theatre. The Urbanite Theatre is currently in its second season and getting rave reviews. Our offices are located directly above the Kahwa Coffee shop at 1487 2nd Street, Suite E, Sarasota, Florida. The renovation of the space for Kahwa Coffee is one of our recently completed projects. 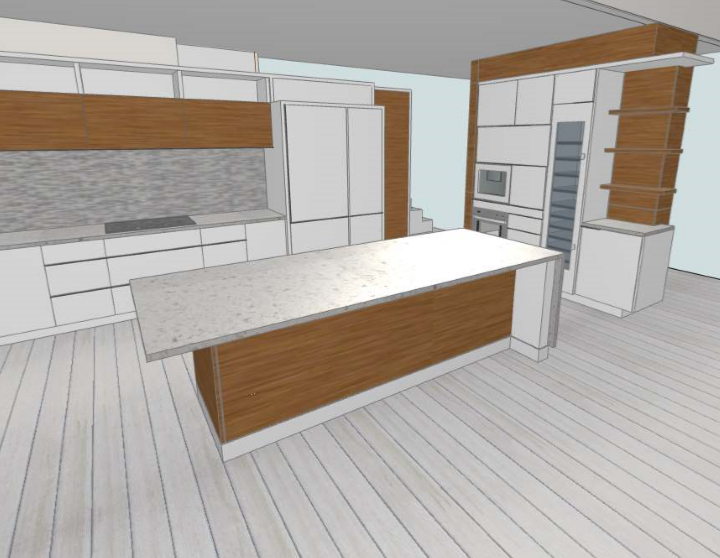 Schematic design for a new modern house in Sarasota, Florida. Master Bathroom renovation with custom concrete sink and Cabico cabinetry. 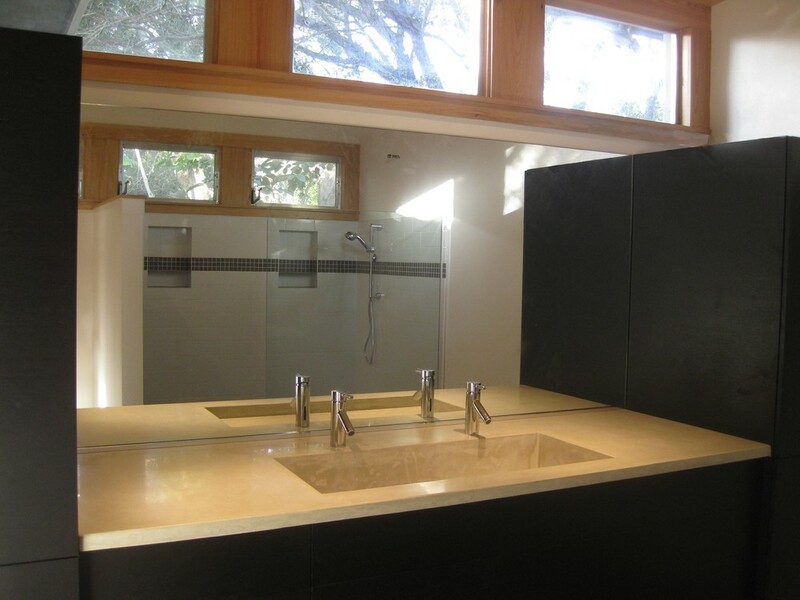 Custom Master Bath: Custom millwork with a custom countertop and concrete sink design. Construction progress picture of a new modern trellis on 4th Street, near the Blue Rooster. Luxury Beach House: Renovation and Guest House addition on Siesta Key, Florida near Sarasota. 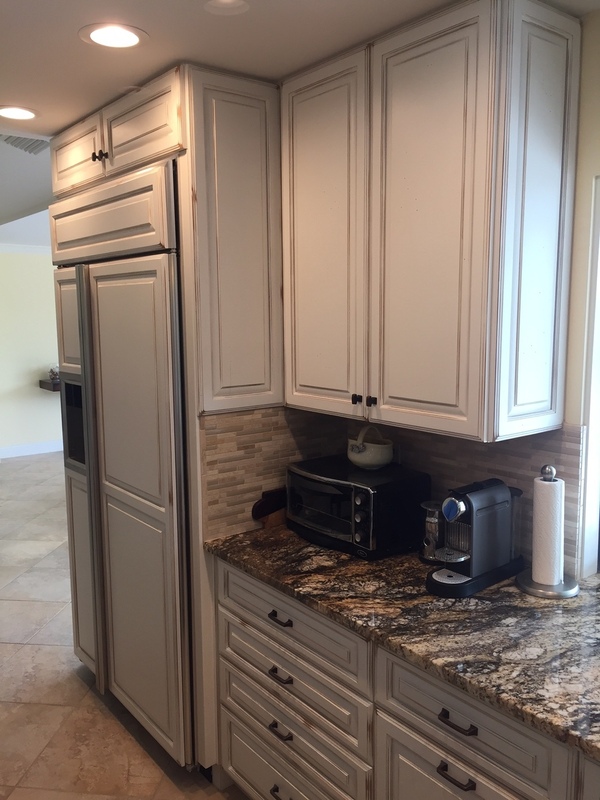 Custom Cabinets: ontact me for your custom kitchen cabinets and bathroom projects. Big Pine Key House: Luxury residence on Big Pine Key, Florida. Modern Living Room: Design for a multi-purpose living room in a small house. Siesta Key House: Florida vernacular-styled luxury residence near the Sanderling Club on Siesta Key in Sarasota. 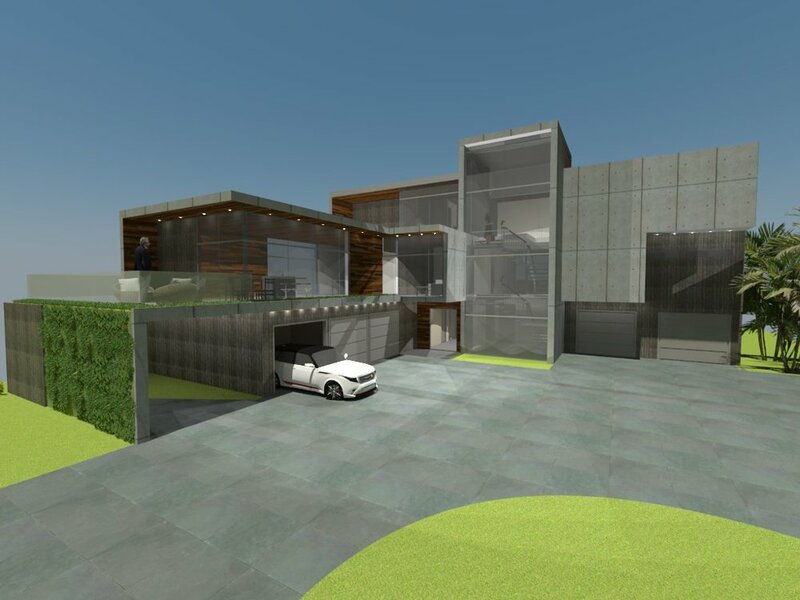 Siesta Key Design: Design for a new modern residence on a deep water canal on Siesta Key, Florida near Sarasota. Follow the link to the gallery for this recently renovated penthouse on Longboat Key, Florida. The 2,500 s.f. unit was renovated to open up views from the new kitchen and living areas to the Gulf of Mexico.